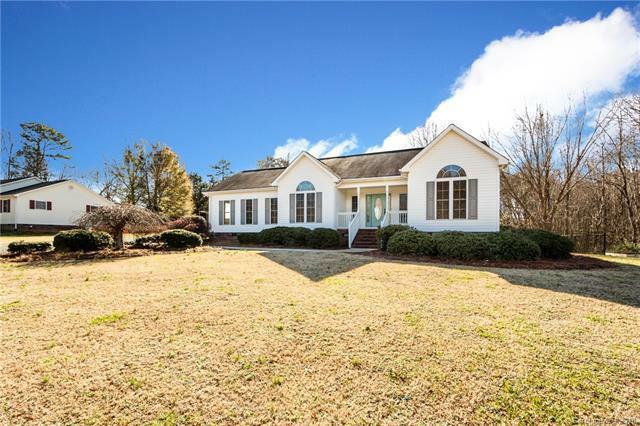 Beautiful brick ranch with 2 car garage on over an acre lot! New flooring, freshly painted and nice light fixtures/fans in each room. Big open fenced in backyard and deck for entertaining friends, family, and playing with pets. Sold by Deeter Real Estate.